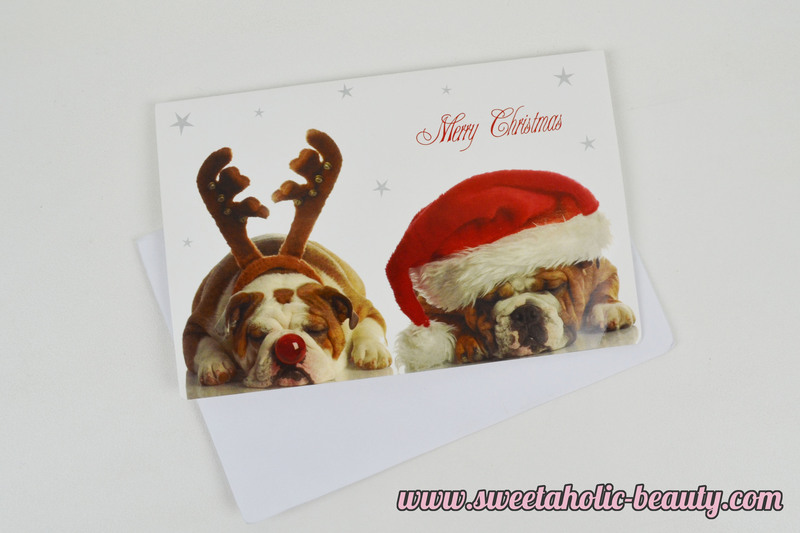 A little while before Christmas, two bloggers and myself organised a blogger Kris Kringle! I was super lucky enough to receive one of my favourite bloggers, My Beauty Confessional. I recently won a giveaway hosted by her, so I was so lucky to receive goodies from her again! She wrote an amazingly sweet card, too. 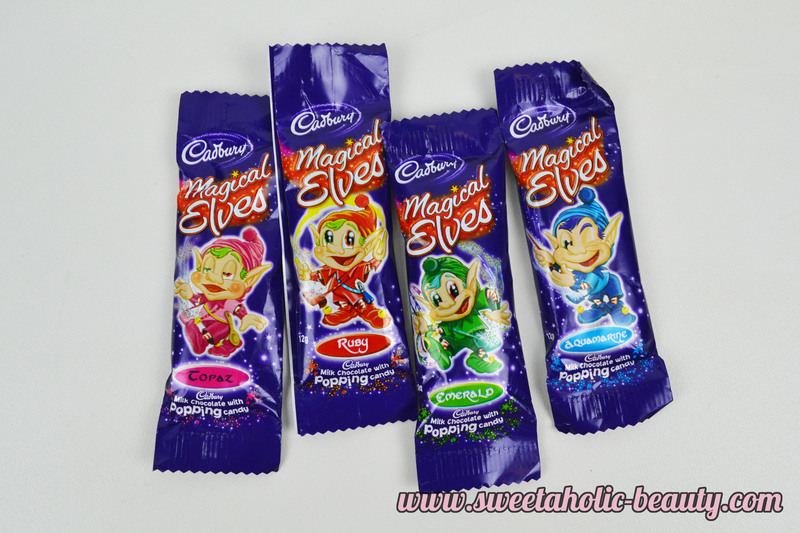 She also sent me some super yummy Magical Elves! These are some of my favourite Christmas chocolates, even though my boyfriend ate most of them. All the goodies I received! Everything looks awesome, doesn't it. Ebony mentioned that she loves wearing these head bands, especially in summer. I love headbands and this one is very cute and work appropriate too. I also adore the socks! She wrote that she saw these and remembered how much I love Hello Kitty, so they reminded her of something I'd like. They are so cute; I wore these for Christmas when it got a little colder and they worked a charm. Waaaa, so awesome. I was so thrilled when I opened these up. Firstly, the Essence Highlighter is gorgeous. I haven't tried any highlighters from Essence before, but this one looks lovely. I've already tried it and love it, it gives off such a professional look. I'm such a huge fan of Chi Chi Cosmetics, and have a few lipsticks already. I don't have this colour already, but I'm surprised I've never picked it up as it is the perfect colour for me! Overall, I was absolutely thrilled with everything Ebony gave me. She was extremely generous and picked the perfect goodies for me! A huge thank you to Ebony! I also want to say a huge thank you to Melody and Jennifer for also co-hosting the Bloggers Kris Kringle! Aw everything looks so cute. What a nice gift. That's a great colour! 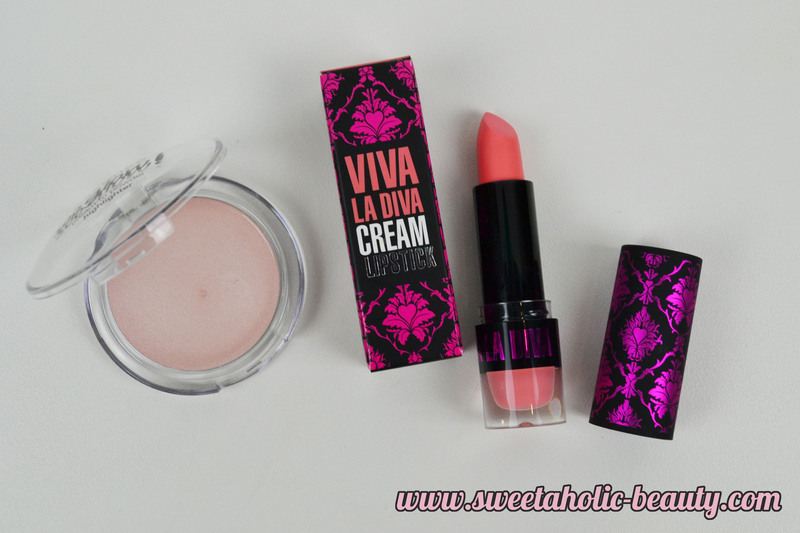 I actually haven't tried any Chi Chi lippies before, so I might have to pop into Myer soon! She did a great job on your swap! So cute! I love all the products here. Those cat socks are adorable! Such cute thought into the wrapping and notes! I love the socks! Thank you again for co-organising the swap! Aw such lovely goodies! The Essence highlighter and lipstick look gorgeous.